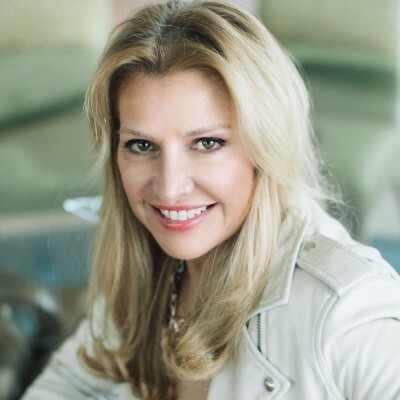 Mindy Grossman has served as a director and President and CEO of Weight Watchers since July 2017. Grossman has more than 38 years of experience in building and transforming consumer brands. Prior to joining Weight Watchers, she served as Chief Executive Officer of HSN, Inc. and was a member of its Board of Directors since August 2008. She is credited with transforming HSN into a lifestyle network offering an exciting array of products, personalities and experiences designed to engage, inform and entertain. Grossman is a director of Bloomin' Brands, Inc. and Fanatics, Inc., and is Vice Chairman for UNICEF USA.